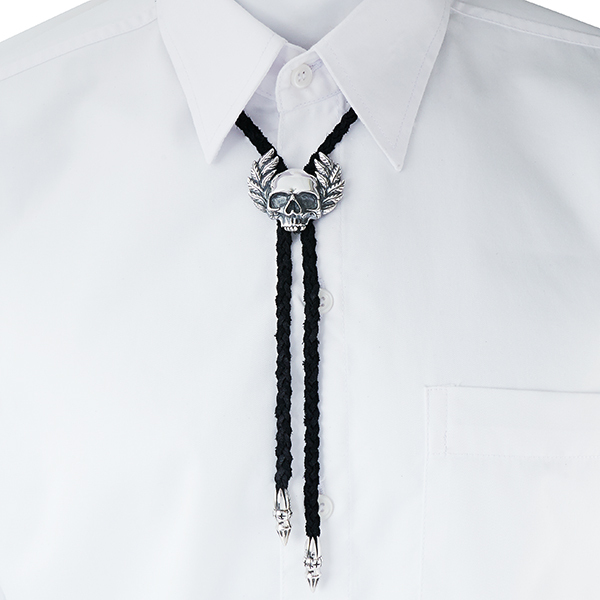 SoulFetish emblem on Bolo tie. 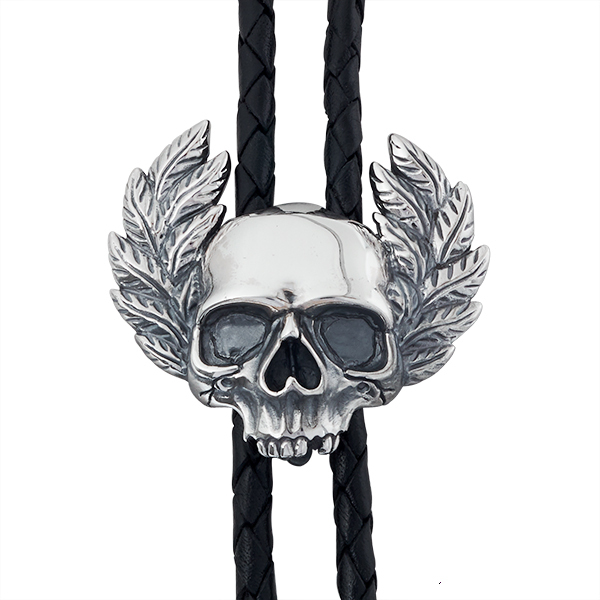 Set on breaded leather with silver ends. Adjustable. Leather strap CF5014 sold separately. Can be used with chain too.